With Ludicrous Mode, Tesla proved that its sensible electric sedans and SUVs could be high-powered speed demons. Although a 0-60 time of just 2.8 seconds means that the Tesla Model S P90D with Ludicrous Mode is certainly supercar fast, it’s still no supercar. To be a supercar requires more than just power and speed. Rather what’s more defining of a supercar is the aura and the emotion it evokes. That’s where Acura’s new NSX comes in. Its looks, speed, and performance make it a supercar through and through. 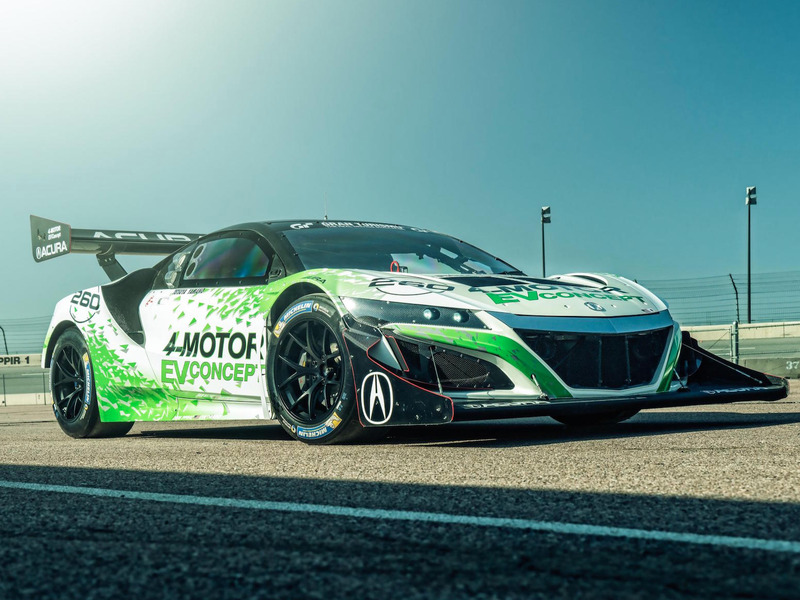 For the 2016 edition of the annual Pikes Peak Hill International Climb in Colorado, Acura is rolling out an all-electric version of the NSX called the EV Concept. The Acura EV Concept is a specially prepared experimental supercar that’s designed to tackle the treacherous high-speed course and its 156 corners leading to the summit of Pikes Peak. What makes the EV Concept special is its powertrain. Instead of the production NSX’s mid-mounted 3.5 litre, twin-turbocharged V6 and hybrid drive system, the EV Concept is powered by a quartet of electric motors. This means each wheel gets its own electric motor. The Model P90D is powered two motors — one located between each set of wheels. According to Acura, its setup allows the EV Concept to more precisely allocate its power based on the specific needs at each wheel. This makes for more efficient and effect performance — especially under hard acceleration and during cornering. The EV Concept’s drive system is an evolution of the Super Handling All-Wheel-drive system that parent company Honda has been working on for decades. 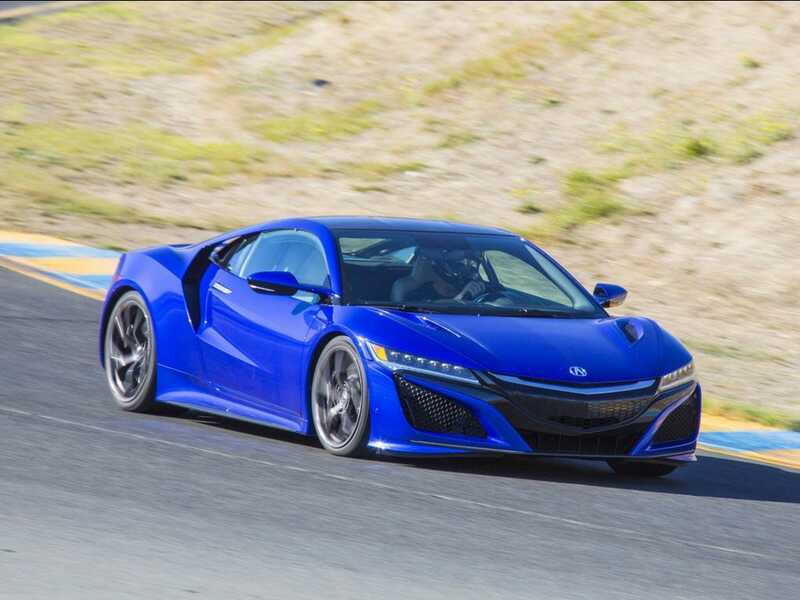 I drove the production version of Acura’s new NSX recently and found the SH-AWD system’s ability to effectively transfer power between the car’s wheels to be very impressive. 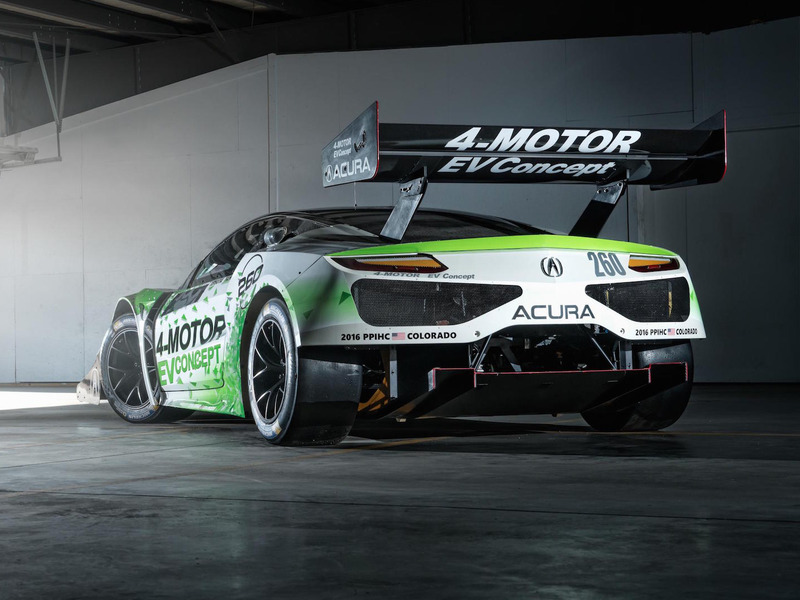 Although the production version’s drive system generates 573 horsepower, Acura has declined to divulge details on the EV Concept’s battery capacity and output. What this all means is Acura may have found a way to effectively package an ultra-high-performance electric car in supercar form. And for car enthusiasts every where, this is a happy glimpse in to the future.